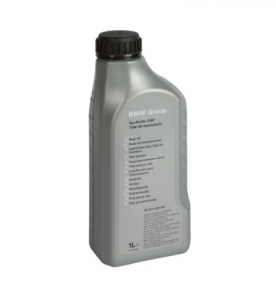 Accept no substitute - Genuine BMW Fluids are developed, tested, and approved for the high-performance components of your Ultimate Driving Machine. 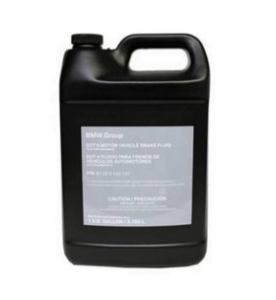 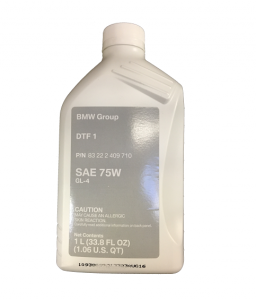 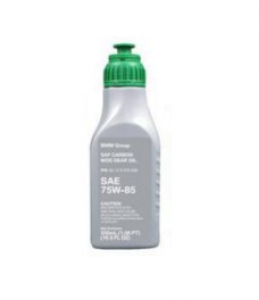 Shop our full line of Genuine BMW Fluids - including Engine Oil, Antifreeze/Coolant, Power Steering Fluids, Brake Fluid, Transmission Fluids and more! 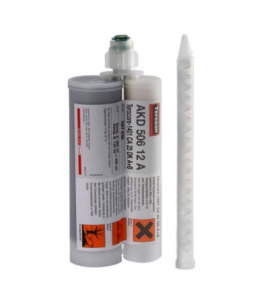 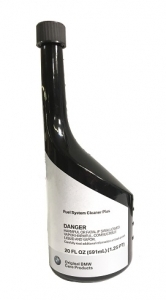 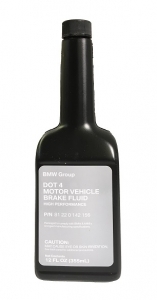 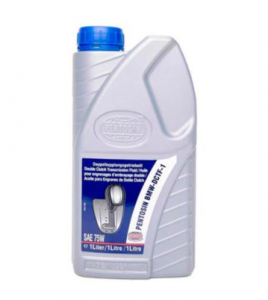 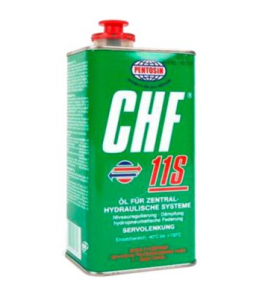 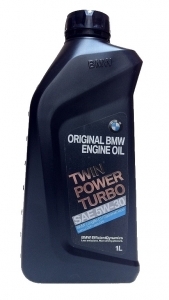 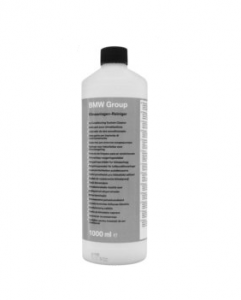 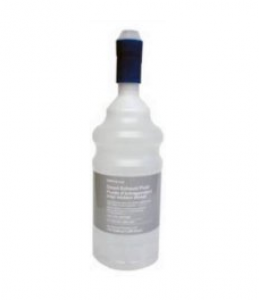 Looking for complete BMW Oil Change kits, Car Care Products, or LIQUI MOLY fluids? 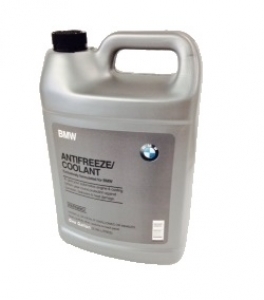 We offer those too!